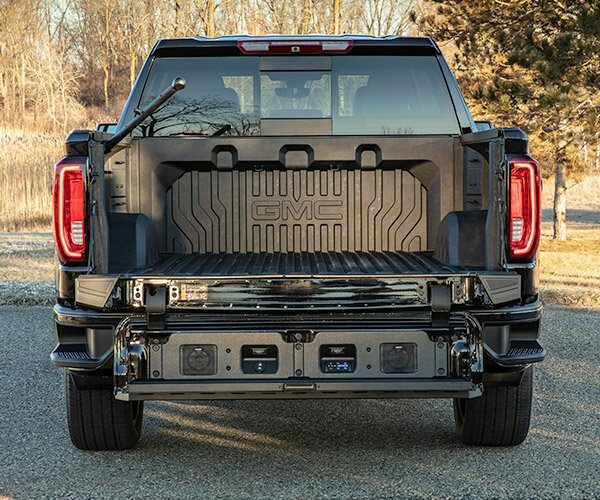 …they’d look exactly like you’d think they would, as is evidenced by this 4WD off-road remote-controlled vehicle, dubbed the Imperial Crawler. 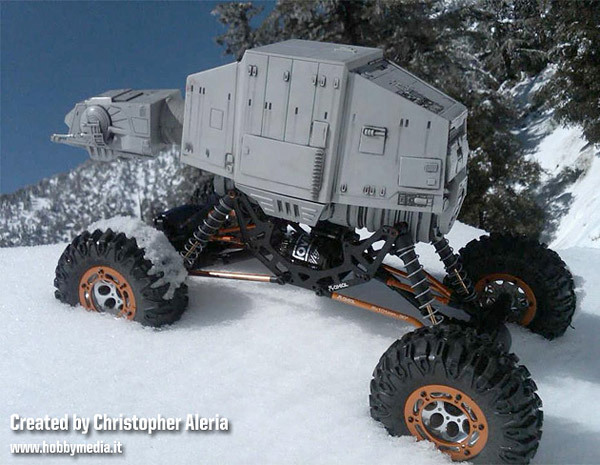 The Imperial Crawler was created by Christopher Aleria, using a customized Axial Rock Crawler as its base. If only the Empire had thought to build these instead of the wobbly-legged Imperial Walkers, they probably would have won the Battle of Hoth much quicker. Though if they made any AT-STs using similar specs, they might have turned out looking like Imperial Segways.